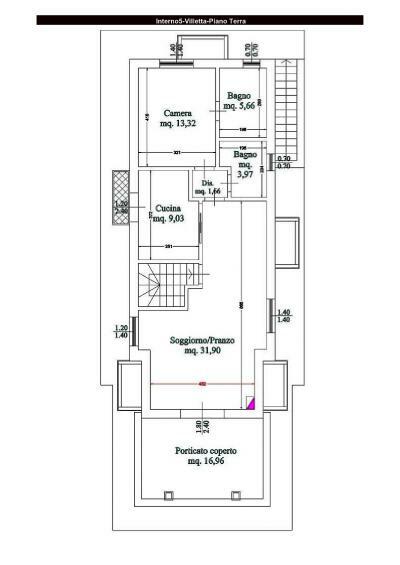 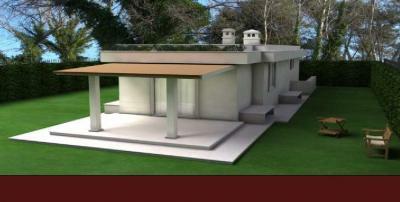 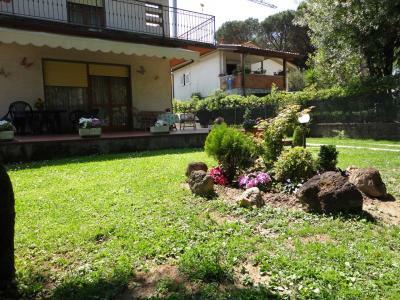 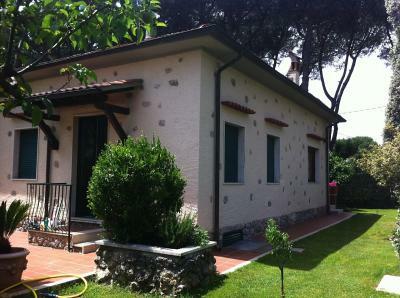 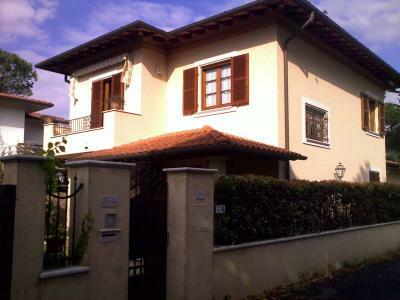 Forte dei Marmi, località Vittoria Apuana, Central and close to the beach, newly built villa for Sale monofamilare. 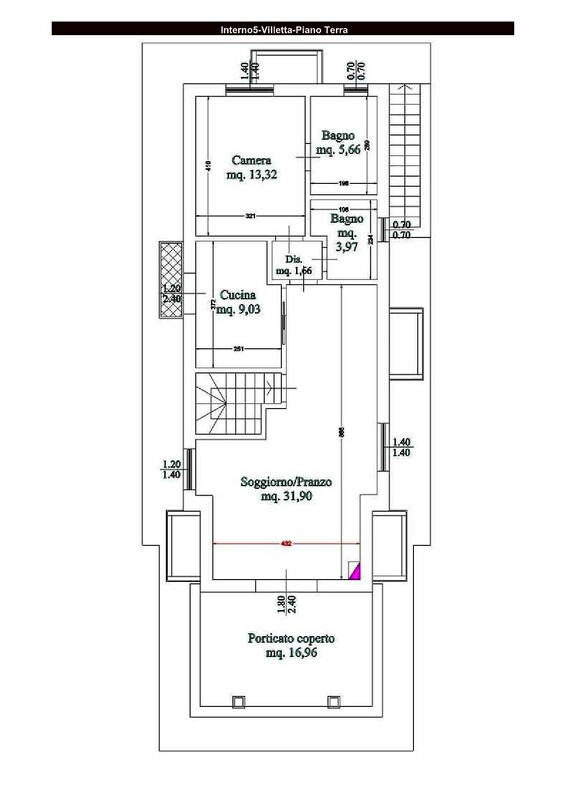 The villa consists of a tavern with big Foundation area and a ground floor. 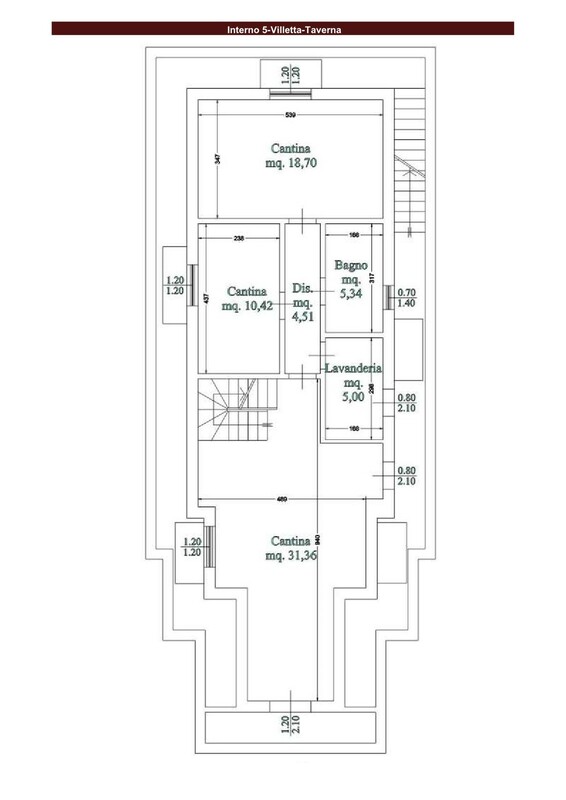 On the ground floor a living room, a kitchen, a bathroom and a bedroom with bathroom. 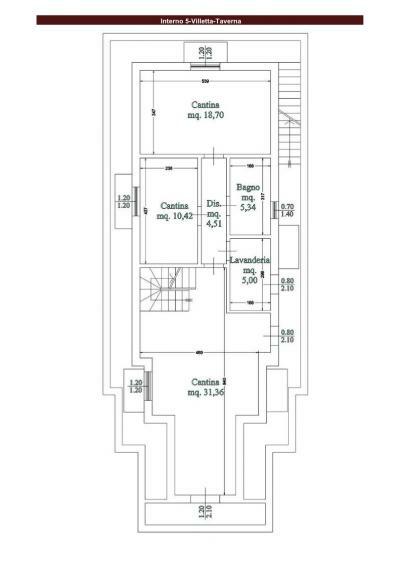 In three rooms, bathroom and laundry.